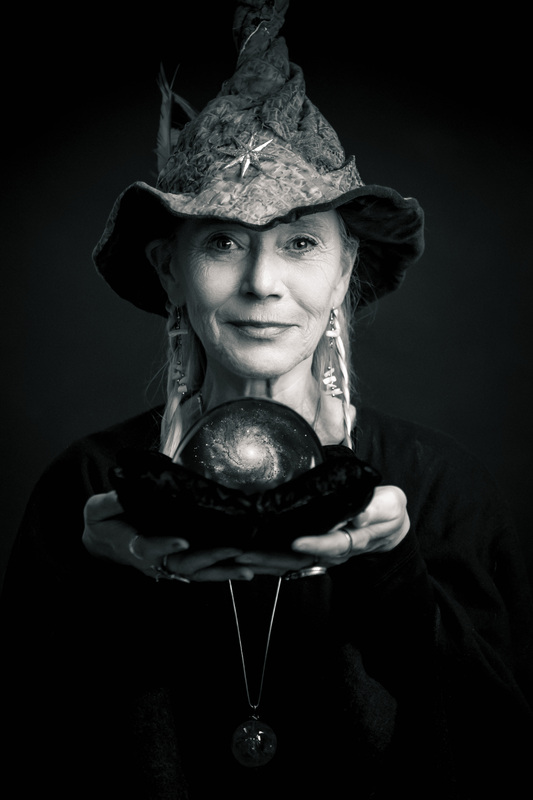 Meet one of the most renowned seer’s in Sweden, Rosie Björkman a.k.a. Jolanda the Third, also professor in the Art of Magic. Some of the contents in the lecture: Brief history. Forn-nordic mythology. Ancient Cultures. Indigenous People. Magic. The Oracle. Art of scrying. Tarot-cards. Runes. A.s.f. 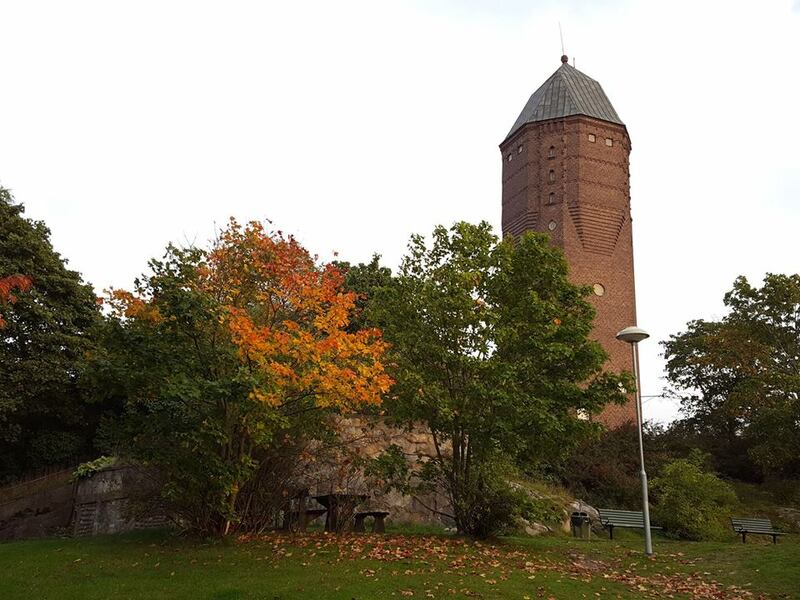 Meet the witch in the tower on Bluehill and get a unique experience. Gather your friends/coworkers, and come for a visit an afternoon or evening. and how she has woven the magic knowledge into the interior decoration in the tower. The inspiring and creative atmosphere lifts the participants ability to free thinking. The ceiling is lofty in a sense that is both literal and spiritual.